Ever since the phrase “Oracle Java” became a reality in 2010, developers have openly pondered just how the two towering symbols of the software world — at one time, seemingly in opposition to one another — would eventually, seamlessly mesh. So when Oracle announced its intention last April to acquire CI/CD platform maker Wercker, for some, it was still surprising. Cavage was explaining to us Oracle’s grand plan, into which Wercker plays a key role. It is actually doubling down on its public cloud assets, making good on a promise made by Oracle Chairman Larry Ellison last October to claw its way onto the Top Three podium one way or the other. 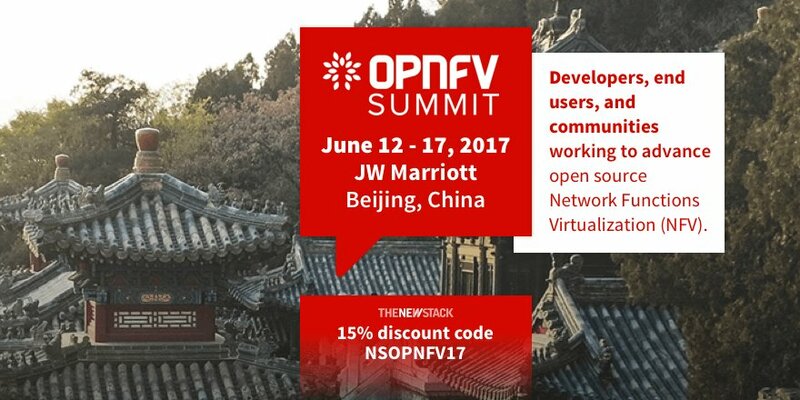 It’s making use of T. J. Fontaine — at one time Joyent’s project lead for Node.js — as an engineer building a cloud-native deployment platform around what Cavage described as “vanilla Kubernetes” — not a proprietary derivative, but also not without some extra added Oracle expertise thrown in for good measure. And now, Oracle is making use of Micha Hernandez van Leuffen — Wercker’s founder and CEO, and recent author of “The Software World Today: How We Got Here and What Needs Fixing” for The New Stack — as the engineer of a work process that Oracle hopes will make it feasible for more organizations to plan a step-by-step deployment plan for cloud-native applications. “Moving to a cloud-native landscape,” van Leuffen told us, “actually requires a whole new set of tooling [and] platform around, first of all, collaboration and communication. If you’re building microservices, that means you probably have smaller teams working on disparate sets of services that are all dependent on each other, and they need to work well together. That’s an entirely different type of CI/CD problem that you’re facing. It’s a very reasonable, open sounding, well-rounded conversation about engineering a reliable cloud deployment platform around the Kubernetes orchestrator — a platform which, as part of a strategic agreement last May, picked up AT&T as a key customer. Which could be a rather ordinary topic for the latest edition of The New Stack Makers podcast, were it not for Oracle’s inclusion. Listen now to hear Cavage, Fontaine, and van Leuffen talk for the first time about Oracle’s strategy to seize center stage in the public cloud arena. 1:23: The Oracle cloud story and where it is today. 3:58: Discussing Wercker’s acquisition by Oracle and its impact on the cloud native ecosystem. 8:21: How Oracle will participate in the open source community. 12:25: Exploring the drawbacks to other CI/CD environments. 19:55: How Oracle hopes to build out its open source contributions via open APIs. 23:18: Deploying Java inside containerized environments. Wercker is a sponsor of The New Stack. 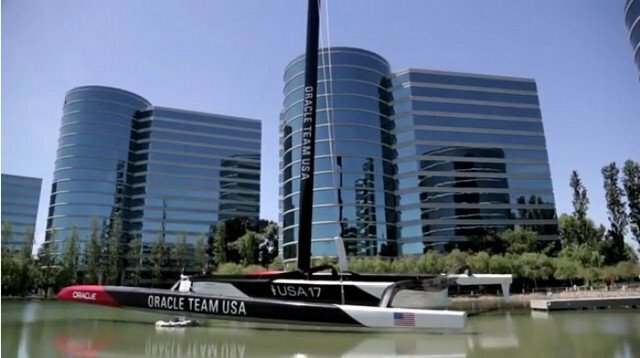 Feature image: The 2010 America’s Cup winning sailing trimaran, outside of Oracle headquarters in Redwood City, California, courtesy Oracle Corp.